The Eastern Green Drake Dun is a high floating imitation of the natural adult. Abdomen : Pale yellow elk. Tail : Pale yellow elk. 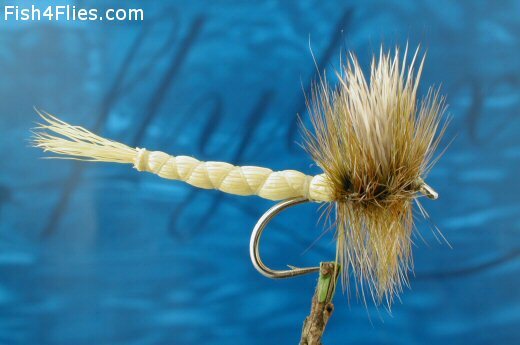 Hackle : Brown, grizzle and olive. Currently there are no comments about the Eastern Green Drake Dun fly pattern from other fly fishermen yet.